One thing the crew at Hookit/Sponsorhouse have done well for nearly two decades is pivot. Each time the digital winds have shifted, they’ve steered their technology into position to make the most of those changes. It’s uncanny, really. And according to today’s news they’re gaining even more traction. 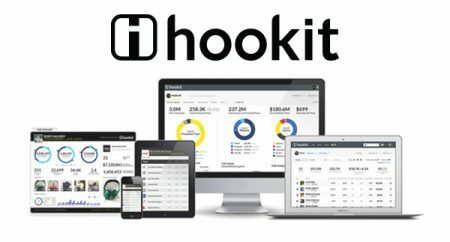 Hookit announced today it has raised $16M in growth capital (led by Santa Monica, CA-based growth equity firm Arrowroot Capital) to continue fueling its meteoric growth in the new media, data-driven and insight focused sports sponsorship analytics space – an industry and approach the company pioneered nearly five years ago. What is it they do? Well, in the current iteration Hookit measures “sponsorship value” in social media so brands can check their ROI on money they spend on athletes, teams, leagues, venues and events. It’s all about the metrics, man. For the official word from Hookit, please follow the jump. The Google Assistant built-in. Just hold the power button. 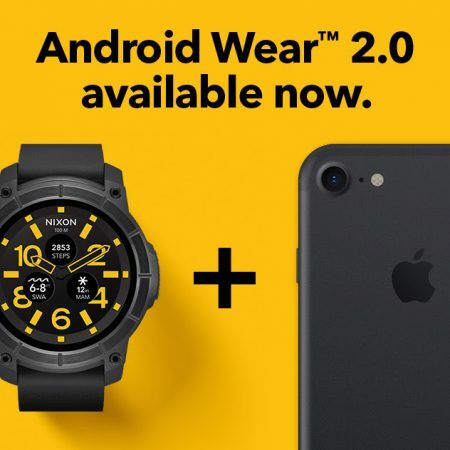 Even better news is that Nixon will soon be releasing their Mission app for iOS that will finally allow iPhone users to get much of the cool shred alert functionality that Android users have had since launch. For all the official details follow the jump. Looks like we’re all going to get a chance to check out the behind the scenes story of the Tony Hawk Pro Skater video game franchise with an upcoming documentary titled Pretending I’m A Superman. Looks like it could be good. Patagonia has announced that they will be releasing their Personal Surf Inflation (PSI) Vest sometime this spring to big wave surfers, however, only those who go through the BWRAG Big Wave Safety Course will be able to purchase one. The company will also license their patented designs to other manufacturers and donate the proceeds to help save Punta de Lobos, an iconic and endangered Chilean surf break. For the official word from Patagonia, please follow the jump. The fact that Tony Hawk was and is a nerd has long been an industry secret that no one really talked about, but now he’s sharing it with the world. Witness this. . . In an “service update” email sent today (September 28, 2016) to users of the NikeSB skateboarding app the company says they will be retiring the iOS social sharing skateboarding app on November 1, 2016 to “make way for their newest services.” They offered the following advice for users who would still like to get up with NikeSB. In place of using the SB App to upload your clips, now you can get your clips spotted on Instagram. 3. Have a chance to be featured on our Nike SB channels In addition, we will continue to serve you with first access to SB product, videos and events through the Nike+ App. We haven’t used the app in a while, but remember it being pretty solid when it launched in 2013. Guess we’ll have to wait and see if they’ve got something better coming up. Seems it’s still open season in the hunt for a “Strava for skateboarding” app. Better get on it. Absinthe Films is putting their entire 16 film library in the palm of your hand with their new app for iOS and Android. In addition to all the completely remastered films the app also includes /fterForever Premier tour dates, rider segments, rider bios, flipside episodes, wallpaper, and more. Yep. Guess this means it’s time to toss out that storage box fill with Absinthe VHS tapes. . . To download the app for iOS click here (the Android app is coming soon). For the official word from Absinthe and app developer Black Sun Productions, follow the jump. Skaters who also run or ride bikes know of the addictive nature of an app called Strava. Well, now skateboarders can track their own action on a similar app called Syrmo. 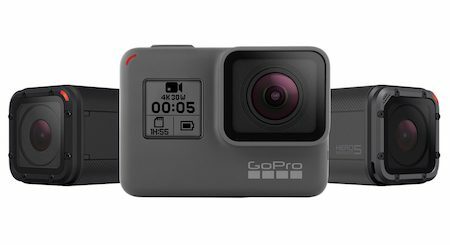 With the addition of some tech that mounts underneath your truck (including an accelerometer, gyroscope, and barometer) Syrmo will record the motion of your skateboard and save it on a smartphone app for logging, sharing, comparing and review. So far, we haven’t seen any action trackers that work well enough to be useful, but maybe this is the one. We look forward to trying it.